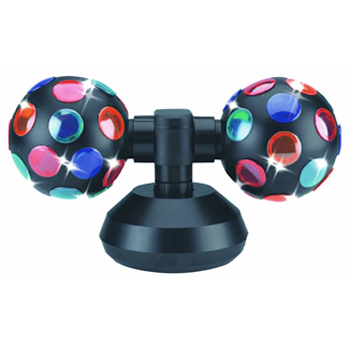 Disco Lights, Exclusive Selection of Lights for Disco. Facades and Front boards and Discounted prices. 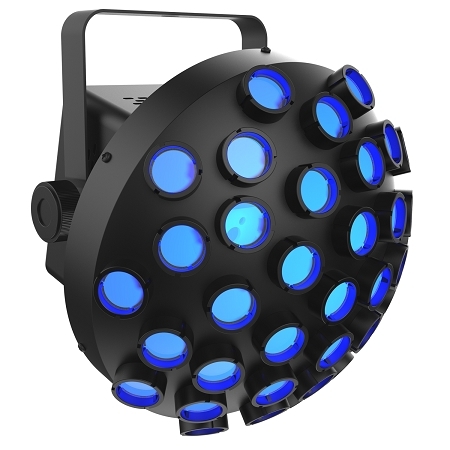 Shop professional lighting fixtures and LED effects for the entertainment & architectural lighting markets, including theater lighting & LED stage lighting, excellent for DJs, clubs, corporate events & more. Lighting Sale Prices On: Strobe Lights, Moving Heads, Black Lights, DMX controller, Truss & LED Scanners. 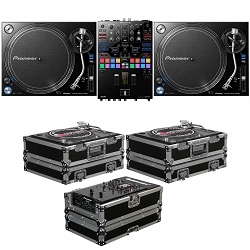 AV Maxx has what you need to bring your DJ set to life! 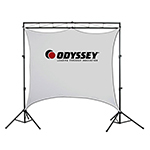 Set yourself apart with some fantastic lighting options including uplighting rigs, strobes, LED displays, black lights and more to light up your stage. And don't forget to add some awesome effects like a fog machine, lasers, video screens, lighting facades and fog machines. 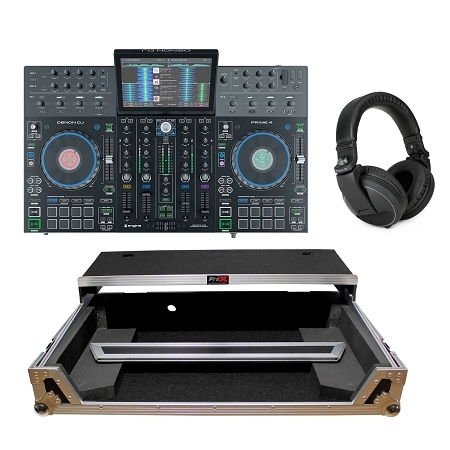 AV Maxx has everything you need to create a phenomenal musical experience. We have the best selection of the best brands at the best prices! We beat or match any price. If you need help selecting the best piece of equipment for you and your business give our experts a call at 800-249-9450. 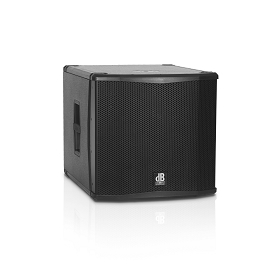 Lighting - like speakers - come in a huge variety of size, function, and power. 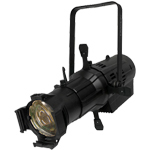 Spotlights are the quintessential stage light, found in venues of every size. 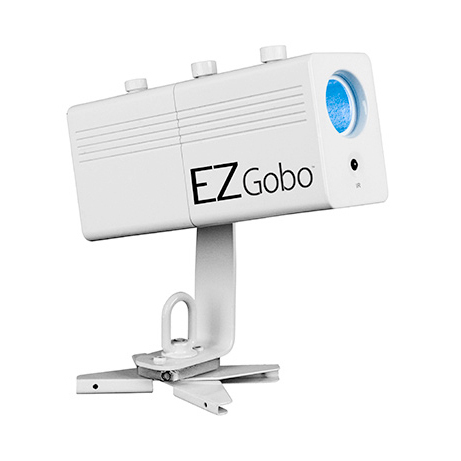 Traditionally, spotlights were aimed and operated manually, but nowadays most can be operated and focused remotely. Spotlights are especially useful for highlighting individuals onstage, or for projecting powerful, moving ovals of light at live shows. 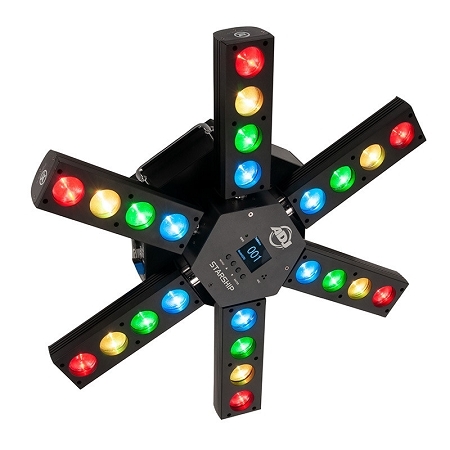 For example, the ADJ FS-1000 is a more traditional halogen "follow spot;" while the Chauvet DJ Intimidator Spot 355Z IRC is a 90-watt "intelligent" model, which means its head movements (and focus) are controlled remotely. 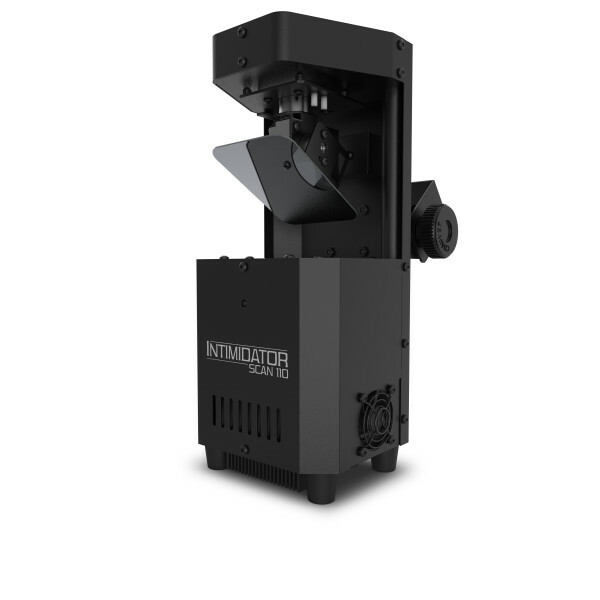 The Intimidator is notable for its use of LED lighting, which requires far less power and generates virtually no heat, making the stage a more hospitable place. For performers looking for a little more pizzazz, AVMaxx also carries a variety of lasers, strobes, and other exciting effects. 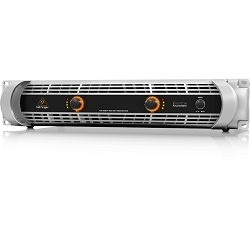 Strobe lights are known for their blinding, pulsing flash; the super-lightweight ADJ S81 LED II boasts 21 LEDs and 130-degree projection. While a spotlight shines a single oval light, lasers shoot out hundreds of thin, rotating beams of light. 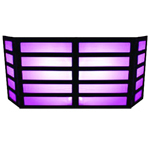 The Chauvet DJ Scorpion Storm FX RGB, for example, has 100-degree coverage, and comes with 255 lighting patterns built in. Other lights offer a more subtle ambiance: the ADJ Black-24BLB is a black light tube fixture, great for mood lighting in clubs, bars, and restaurants. There are three main ways to orchestrate and direct lighting fixtures. First, hand-held remote controls are model-specific, and allow users to adjust lights from a distance. 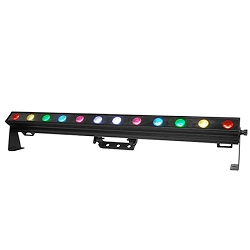 For example, the Chauvet IRC-6 can adjust strobe rates, color, intensity, etc. with the click of a button - but only for certain Chauvet models. "Controllers" offer a second way to orchestrate light shows - take the ADJ DMX Controller, for example. Controllers look (and act) like mixing boards, and take DMX channels as inputs; the ADJ model can control up to 192 DMX channels. (DMX cables connect light fixtures to controllers and interfaces). Interfaces are a third option; they link DMX lighting fixtures into USB, so you can direct your lights with a computer. 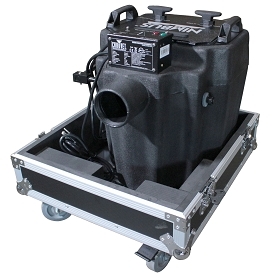 The ENTTEC DMXIS is a renowned lighting interface, ready to plug right into ENTTEC D-PRO2 Universe software. Even the most elaborate lighting fixtures can do little good if they're not wisely and securely installed. 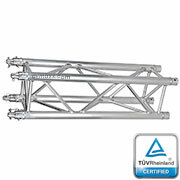 Stands like the ADJ Portable Lighting Tripod Stand offer a portable way to hoist up and stabilize light fixtures. 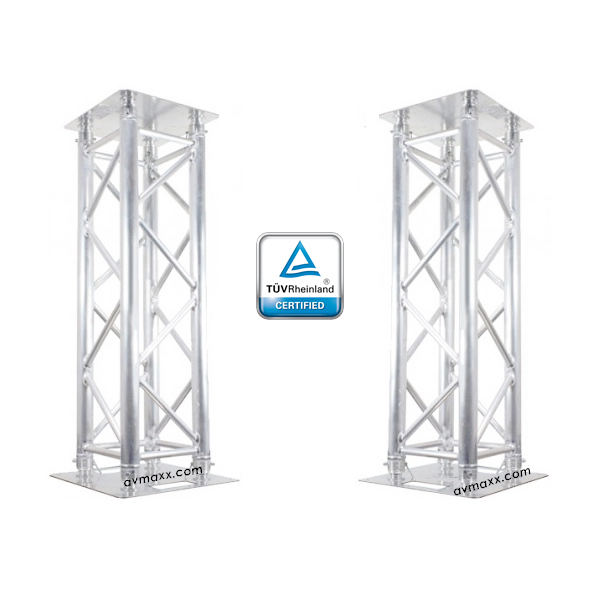 Clamps like the ADJ Dura Clamp, or the Chauvet DJ CLP-05 Heavy-duty C-clamp, latch lights onto trusses and stands - whether they're 10 or 100 feet above an audience. 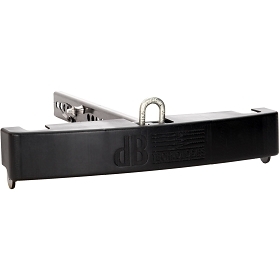 The CLP Heavy-duty C-clamp, for example, can handle a load of up to 110 lbs. AVMaxx has everything you need to build your perfect light setup. 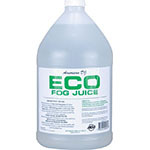 We even carry extras like fog machines - check out ADJ's Fog Fury 1000. Whether you're an iconic venue, or a DJ just getting started, we can help you captivate any audience. All orders ship immediately via FED or UPS. Free 3 day shipping to: Miami, New York City, New Jersey, Philadelphia, Bronx, Boston, Dallas, San Antonio, Houston, Nashville, Jacksonville, Orlando, Tampa Bay, Buffalo, Raleigh. 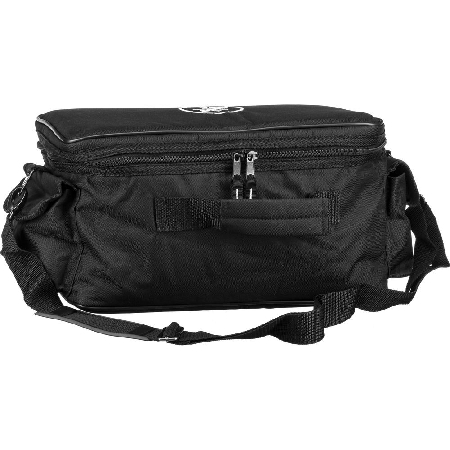 Free Next Day Shipping to: Chicago, Indianapolis, Detroit, Cleveland, Cincinnati, Milwaukee, Madison, St. Louis. Free Shipping to: Indiana, Wisconsin, Illinois, Ohio, Pennsylvania, Michigan, Kentucky, Virginia, Florida, New York, Texas, California, Mississippi, Louisiana, Arkansas, Oklahoma, Missouri, Kansas, North Carolina, South Carolina, Montana, Colorado, Utah, Nevada, Washington, Oregon, Vermont, New Hampshire, Maine.